If you want one single metric to measure your financial success in life, this is it: your Investment Vault. 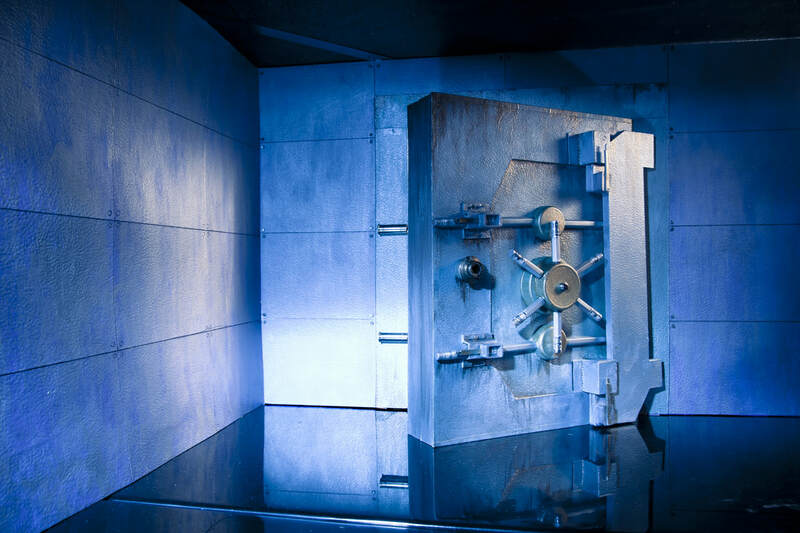 Within the Vault resides all of the liquid assets (savings, IRAs, company retirement plans) you will use to create your desired income stream upon "retirement." We put that word in parenthesis because it should not be something you automatically hit at a certain age; rather, it will be something that happens when your Investment Vault is large enough to effectively provide your desired monthly income stream. So, how big does your Vault need to be? That depends. If you want a passive income stream of $10,000 each month, then your Vault needs to contain $2.4 million worth of assets. In other words, for each $1 million worth of assets, your Vault can provide you an income stream of $50,000 per year, and give you a "cost of living" increase each year. So, if you can answer only one financial question, it should be this: How big is your Investment Vault right now? So, now that we have defined the single most important metric to your financial success, let's discuss how we get you to that point from where you are right now as efficiently as possible. The First Ten Cents of Every Dollar You Earn Goes Into Your Investment Vault." I first came across this straightforward maxim as a teenager. I was somewhat of an odd duck; I got massive enjoyment out of reading financial publications and books dealing with "all things money." I studied great investors like Peter Lynch and Benjamin Graham to see what they were doing differently than the pack. One afternoon, while looking through my local library's wealth and finance section, I noticed a small little dog-eared book entitled "The Richest Man in Babylon." First written in 1926 by insurance salesman George Clason, the book is set in ancient Babylon, and provides a set of parables designed to create wealth. One of those lessons was: "For every ten coins earned, spend but nine." The other coin—actually, the first—was to be put to work building up your own personal wealth. Simple? Yes. Effective? Enormously! 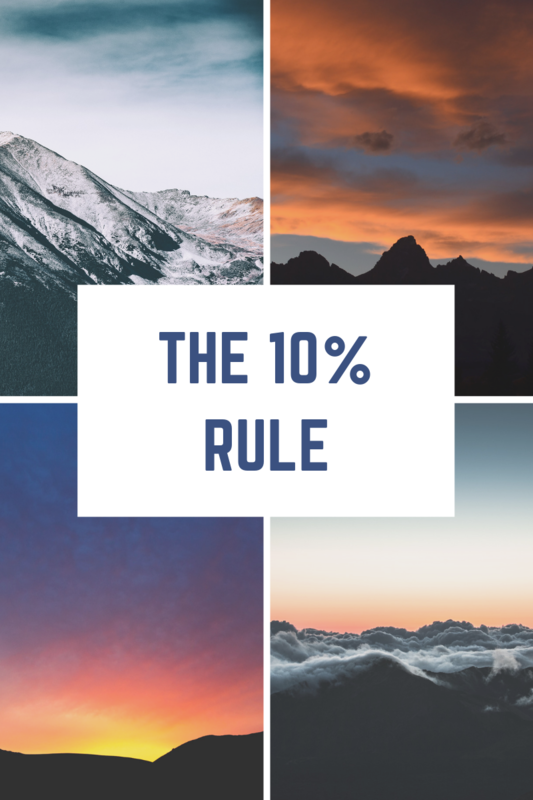 But you must always use this 10% rule, and never go in and raid your Vault for current living expenses—that is what the other 90% is for!